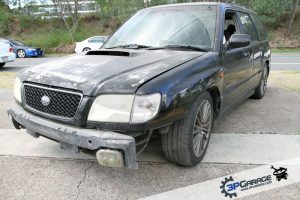 2001 Subaru Forester GT SF5 Only for wrecking/parting out Unfinished project. Rough body work. 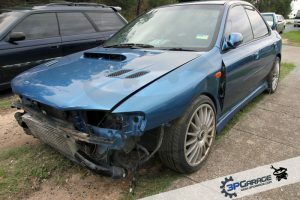 2003 Subaru Impreza WRX Club Spec Evo 6 GDA Only for wrecking/parting out Hail damaged. 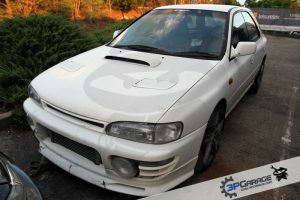 Damaged engine – knocking. 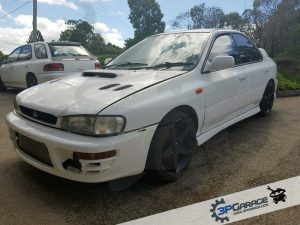 1998 Subaru Impreza WRX GC8 sedan Only for wrecking/parting out Unfinished project. 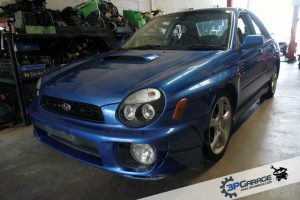 1999 Subaru Impreza WRX GC8 Only for wrecking/parting out Front end damage. 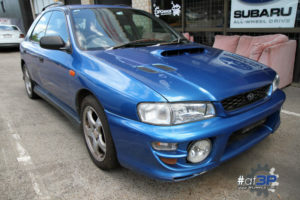 1995 Subaru Impreza WRX GF8/GC8 Wagon Only for wrecking/parting out Front end damage. Rough body work. No engine. 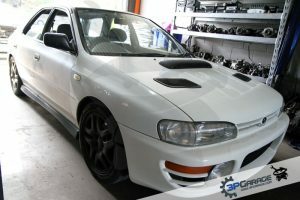 1996 Subaru Impreza GF8/GC8 Wagon – WRX Conversion Only for wrecking/parting out Damaged engine. 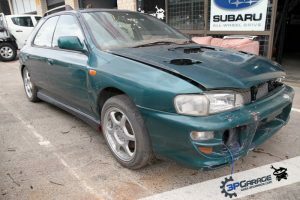 1994 Subaru Impreza WRX GF8/GC8 Wagon Wrecking/parting out Rough body work. 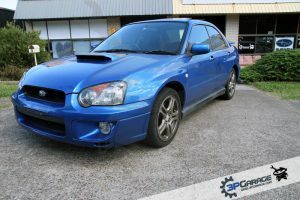 1999 Subaru Impreza WRX GF8/GC8 Wagon Wrecking/parting out Engine knocking badly. 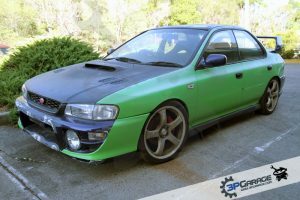 Rough body work.